I love hiking in nature and whenever time permits I do one day hikes on different trails. 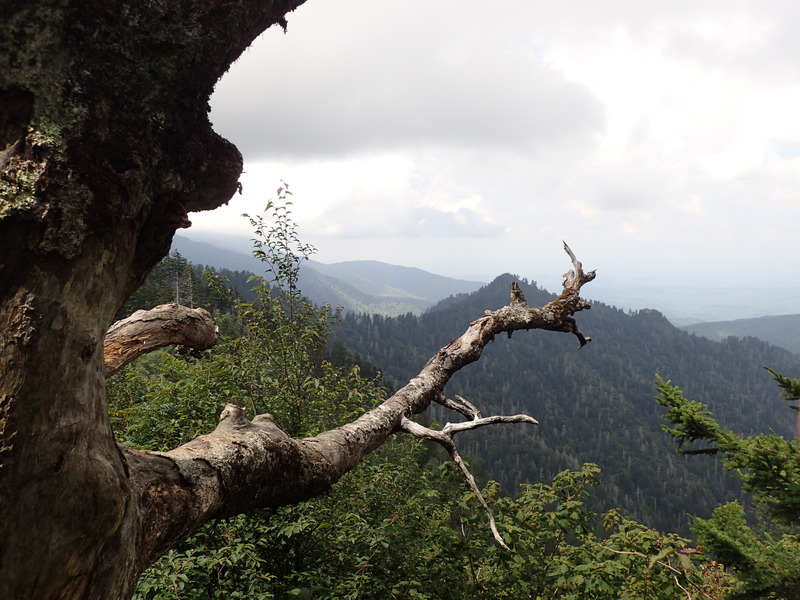 This summer I had the pleasure to visit Great Smoky Mountains National Park in Tennessee. 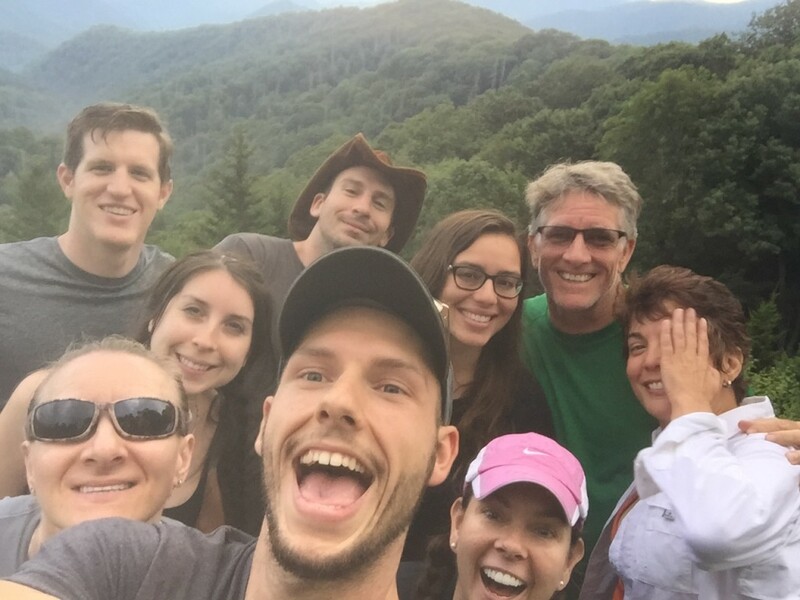 During this trip I met a lot of great people, ate delicious food prepared by chef Jennifer Kelley, and had a chance to hike on a couple beautiful trails. 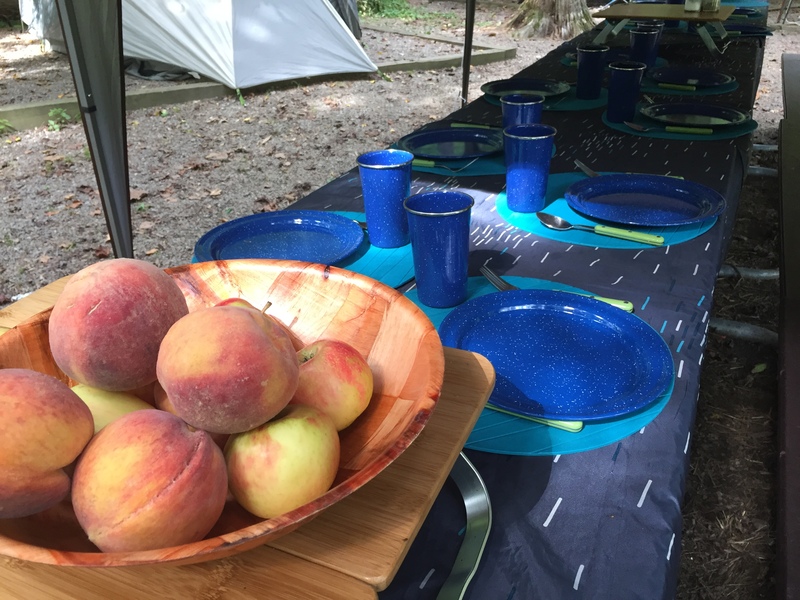 Preparing our breakfast and making sure we had a good meal before our long hike. 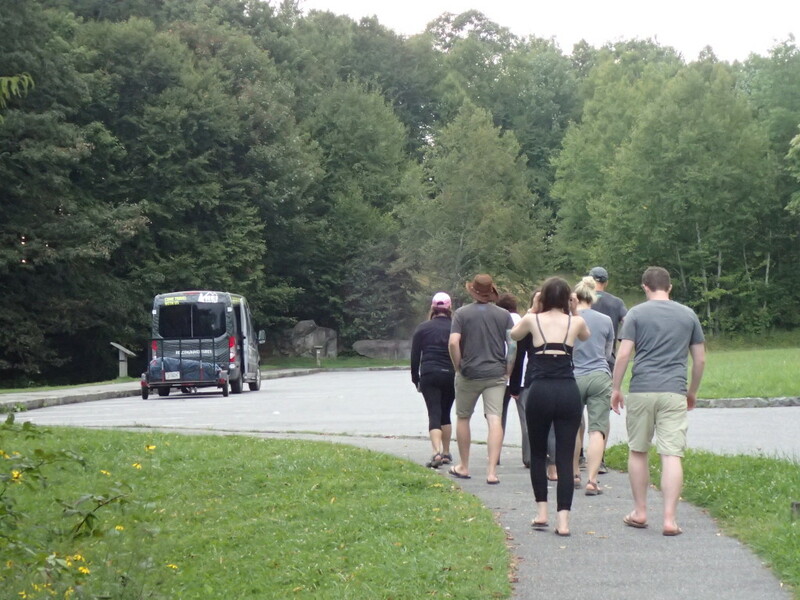 Thanks to our hike leader Blue Swan and his van we were able to get to our campground. 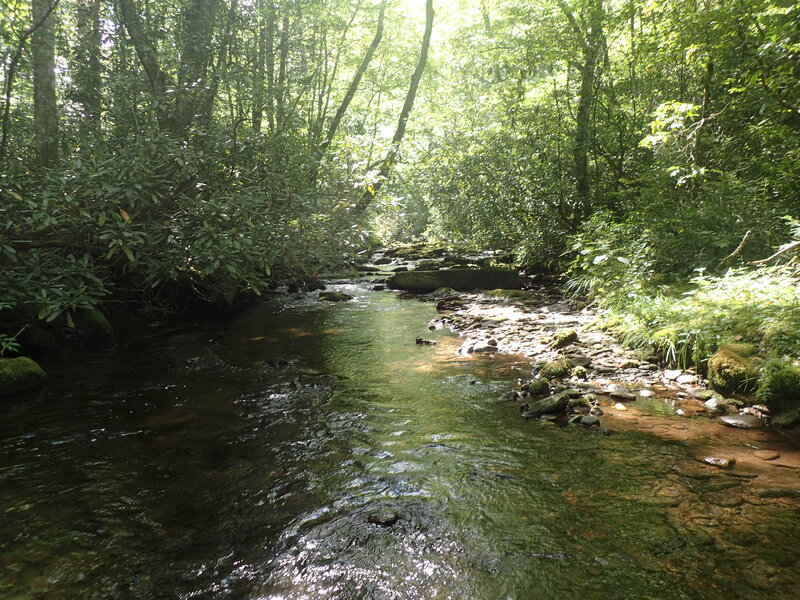 Cataloochee Valley is nestled among some of the most rugged mountains in the southeastern United States. 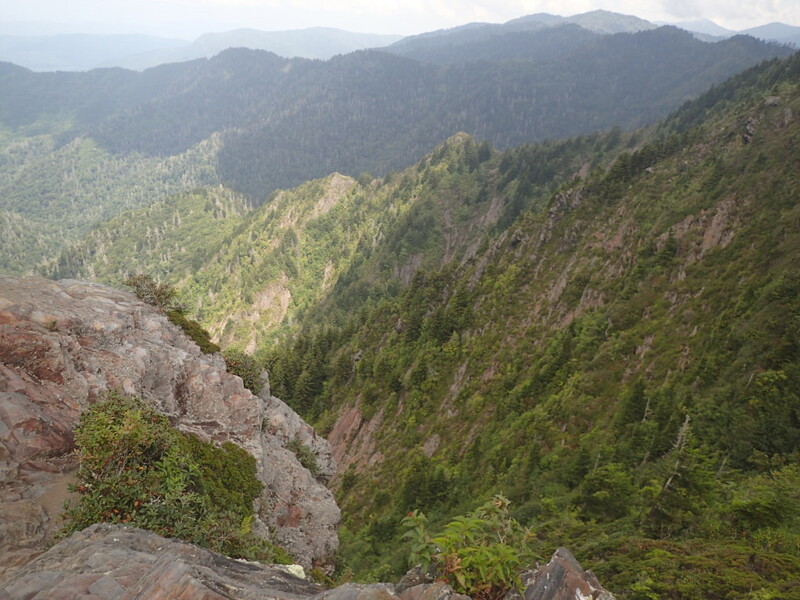 Surrounded by 6000-foot peaks, this isolated valley was one of the largest and most prosperous settlements in what is now the Great Smoky Mountains National Park. 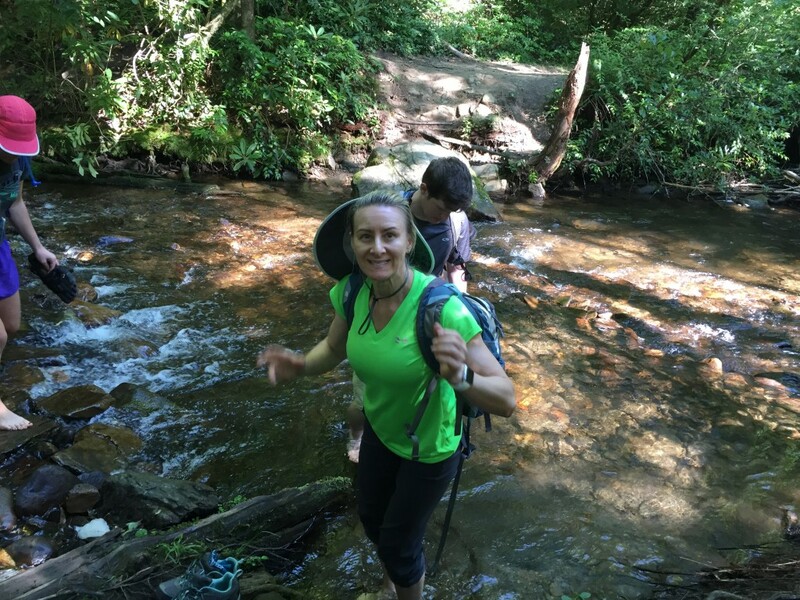 We had to cross this small creek known as the Snake Branch, which didn’t have a bridge. 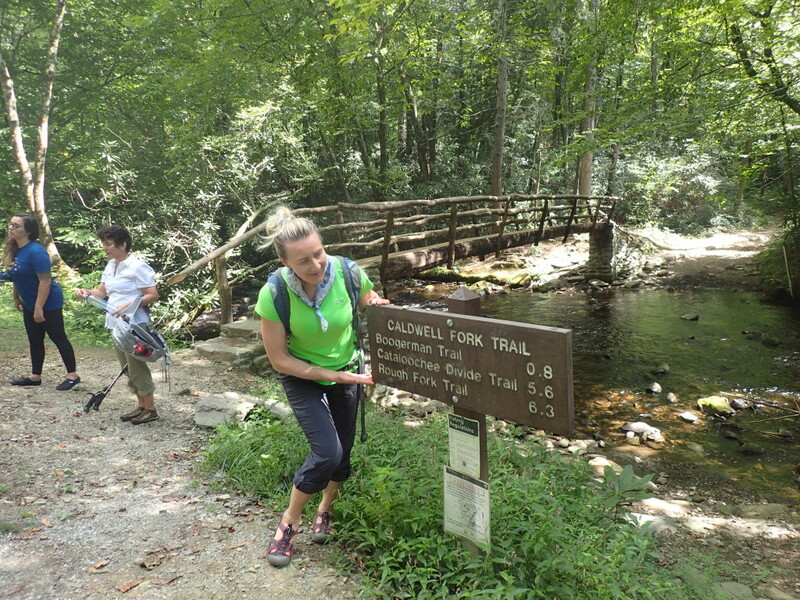 Caldwell Fork Trail and the famous Boogerman Trail. 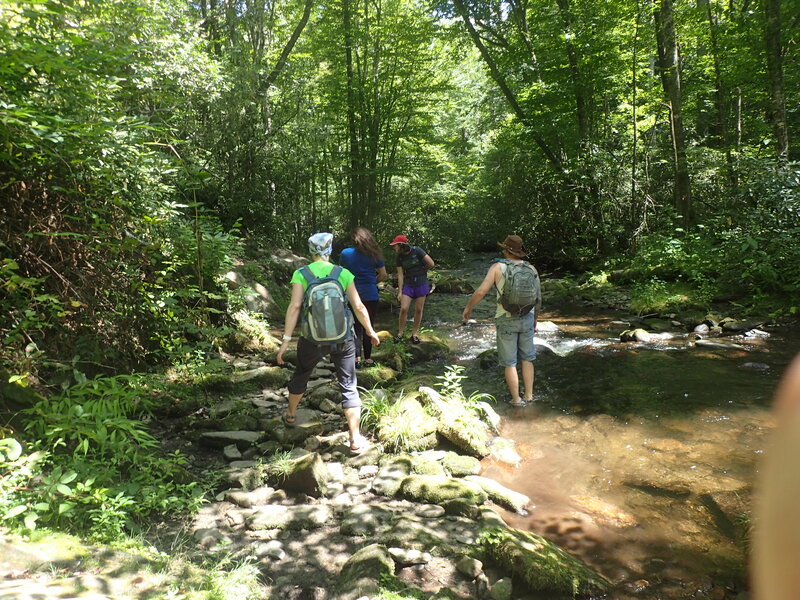 The Boogerman Loop hike begins from the Caldwell Fork Trailhead, whereupon it immediately crosses over one of the longest footbridges in the Park. The trail receives its name from Robert Palmer, whose nickname was “Boogerman.” Legend has it that on Palmer’s first day of school the teacher asked him what he wanted to be when he grew up. Palmer replied “the Boogerman,” and the name would stick into adulthood. Within the valley there are several old trees some of which you can go inside of. 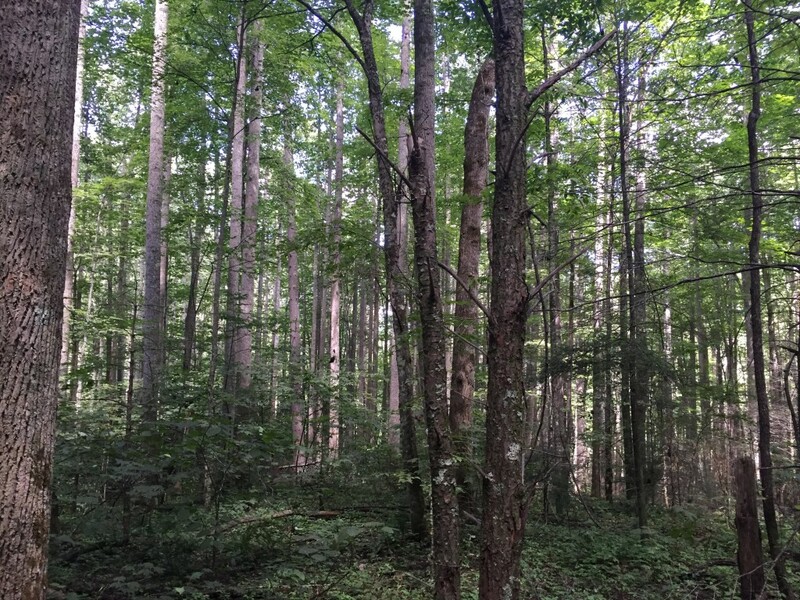 Some of the tallest trees in the Cataloochee Valley are found along this section of the Boogerman Trail. 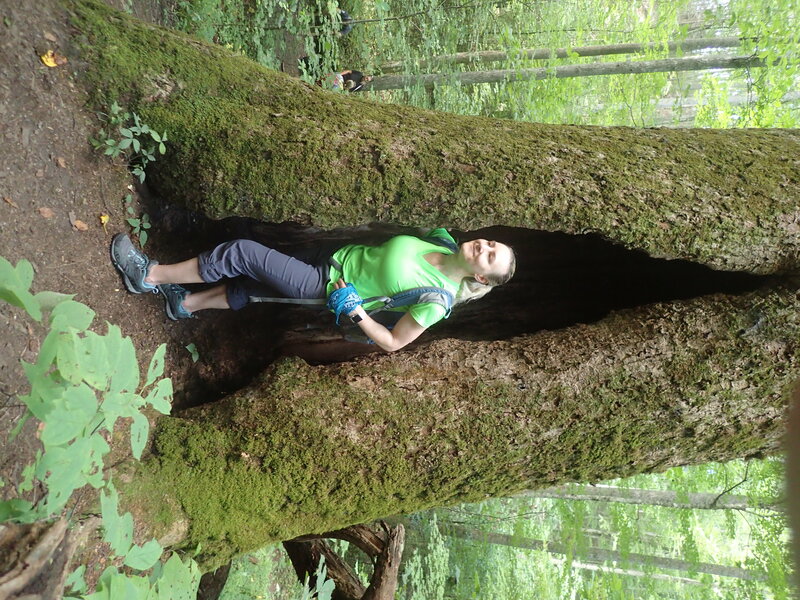 This valley is home to three eastern hemlocks that stand more than 170 feet in height. Streams, rivers and waterfalls appear along hiking routes that include a segment of the Appalachian Trail. Great views of the valley can be seen along the trail. 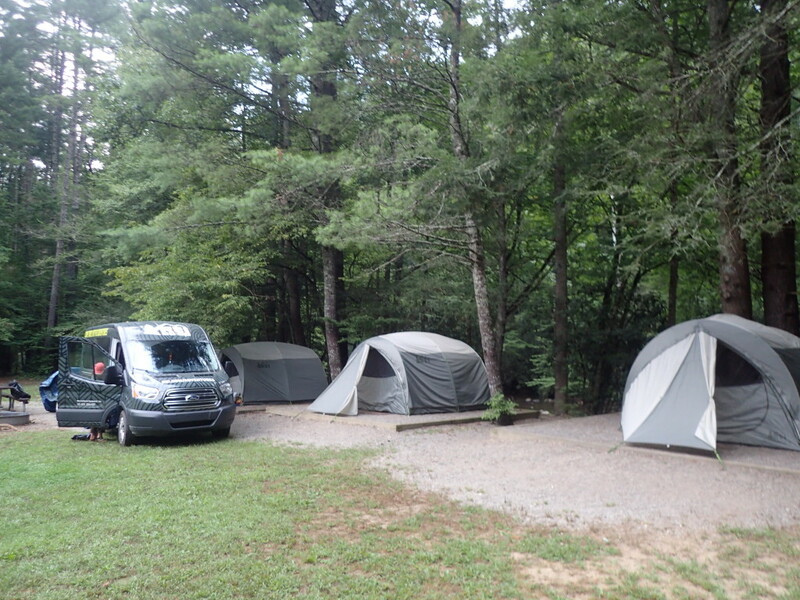 Great Smoky Mountains National Park straddles the border between North Carolina and Tennessee. 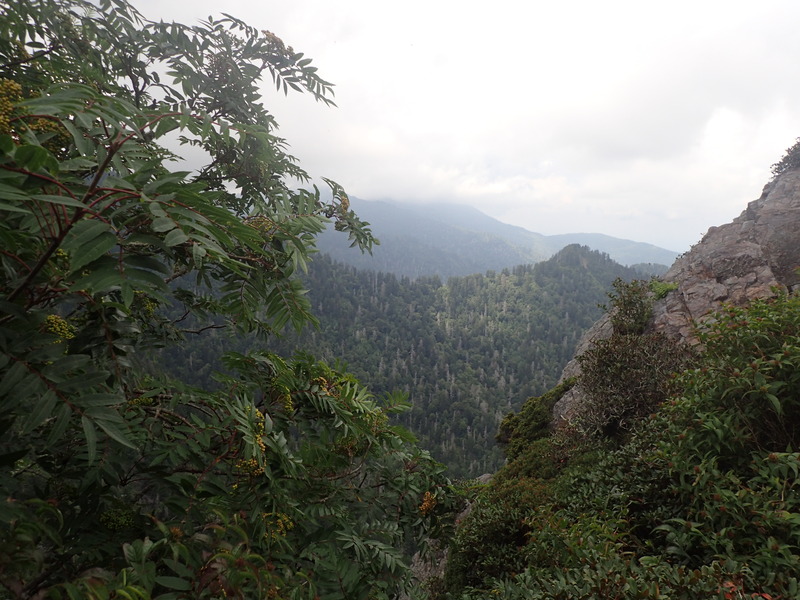 Charlies Bunion Hike, Great Smoky Mountains. 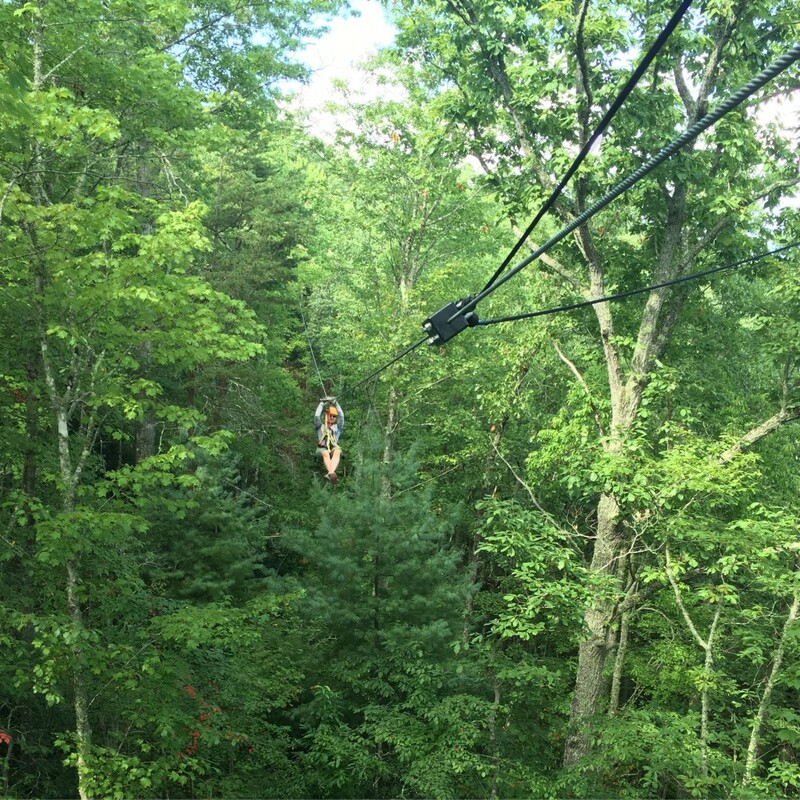 Zipping along at up to 25 mph and reaching well over the treetops, I had to conquer my fear of heights on the newest and coolest zipline in Tennessee with lengths up to 800 feet and heights over 150 feet! 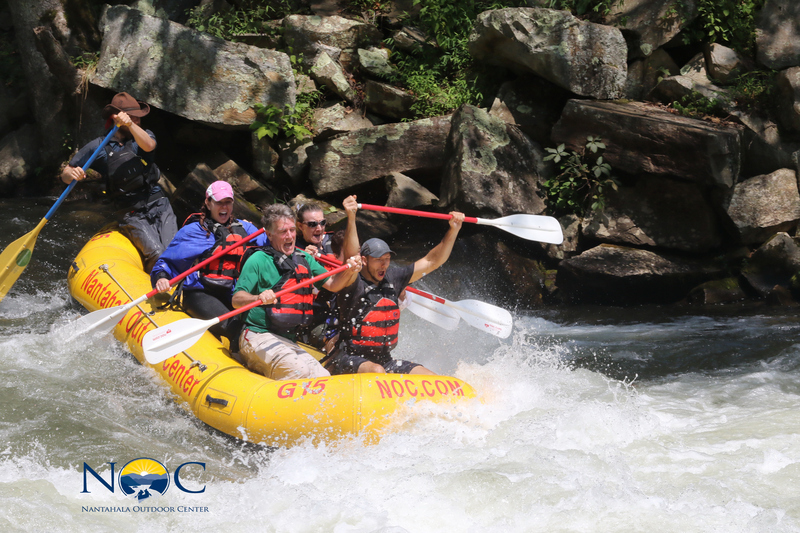 White Water Rafting in Pigeon Forge. I had a lot of fun but I refused to sit in the front. 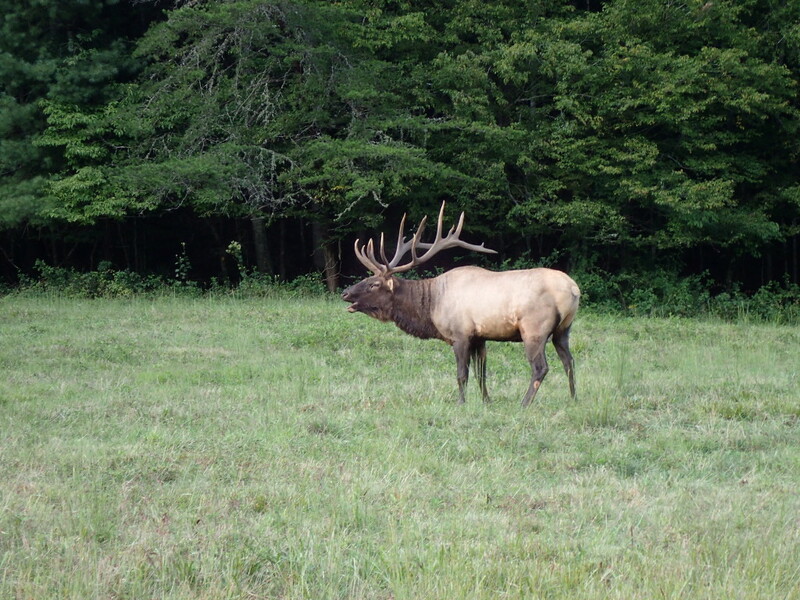 In 2001, elk were released in Cataloochee Valley as part of an experimental program to reintroduce elk to the park. The herd can be seen regularly in the fields of the valley, especially in the early morning and evening hours. A variety of historic buildings have been preserved in the valley, including two churches, a school, and several homes and outbuildings. 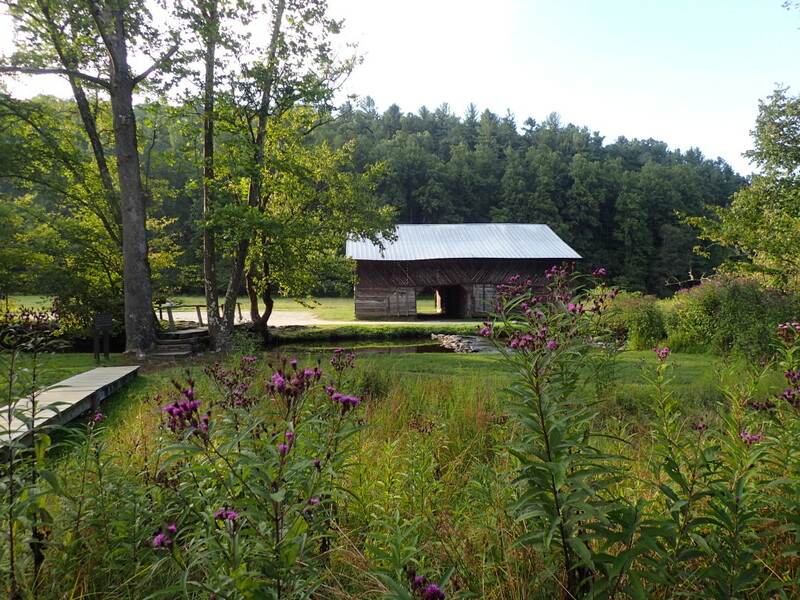 This is the best place in the park to see historic frame buildings from the late 19th and early 20th centuries. 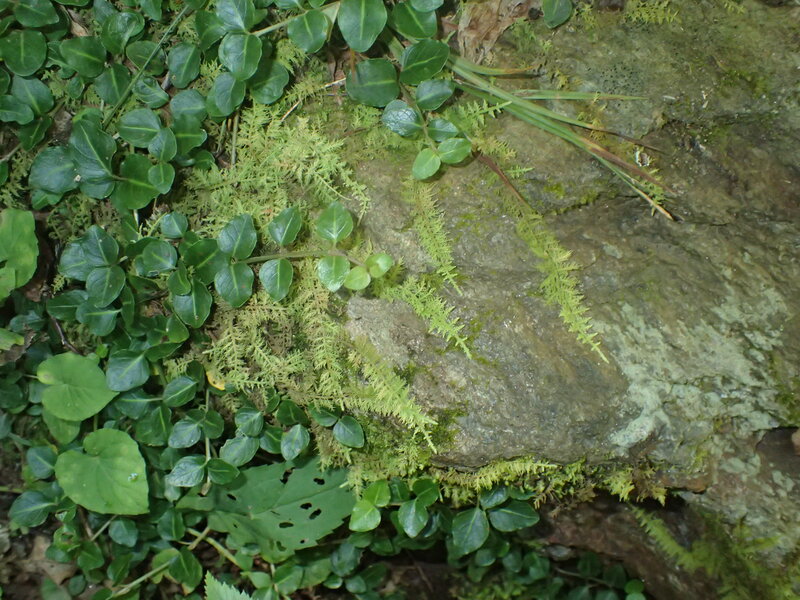 Variations in elevation, rainfall, temperature, and geology in these ancient mountains provide ideal habitat for over 1,600 species of flowering plants, including 100 native tree species and over 100 native shrub species. 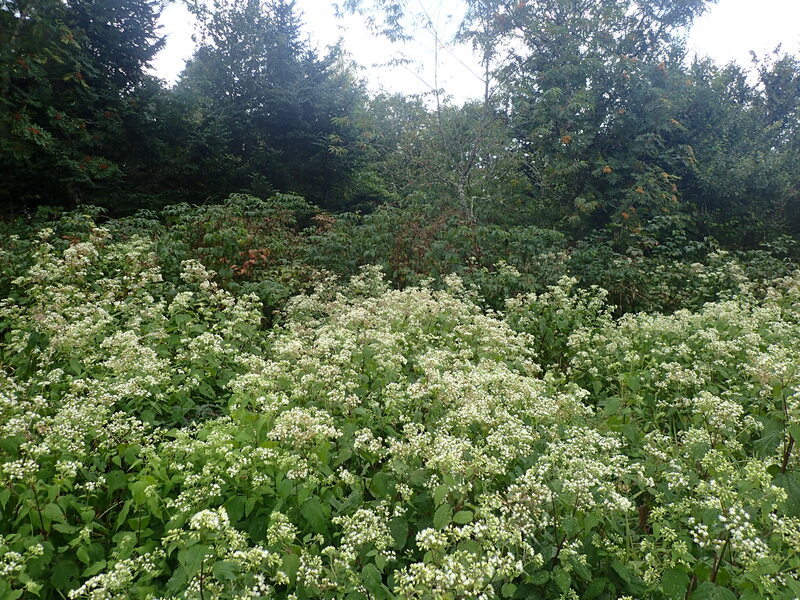 The sprawling landscape encompasses lush forests and an abundance of wildflowers that bloom year-round. Spent a few days with a bunch of wonderful people and our leader Blue Swan. 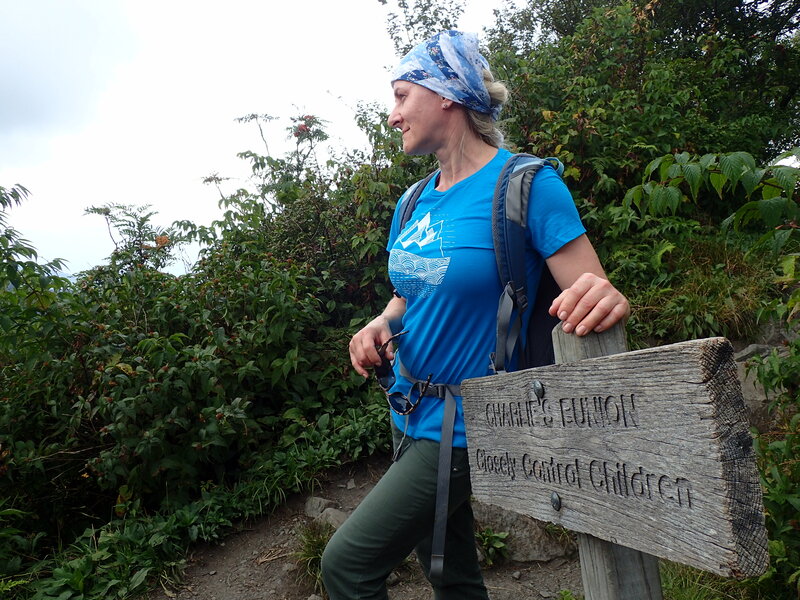 Time to pack up and say goodbye, thank you for the great hike and wonderful memories. Love the beautiful pictures! 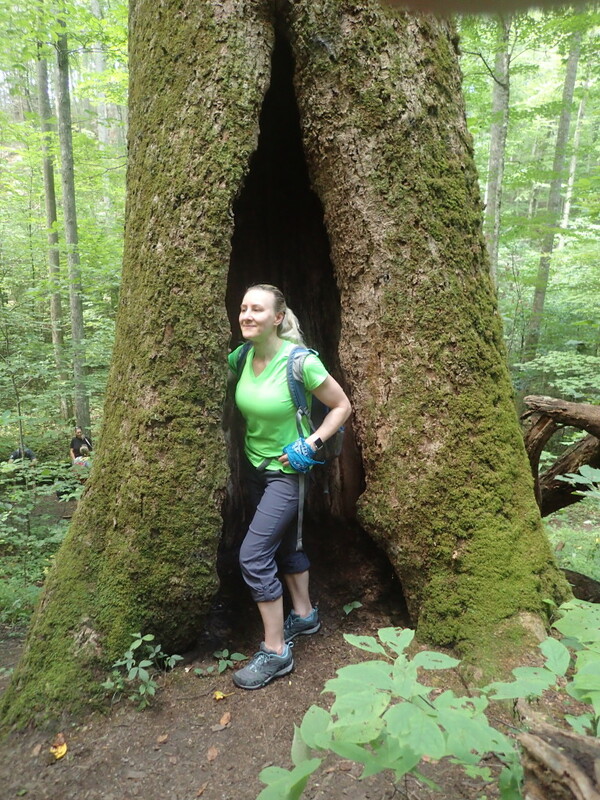 So happy for you that you took the time to get away and immerse yourself in nature!